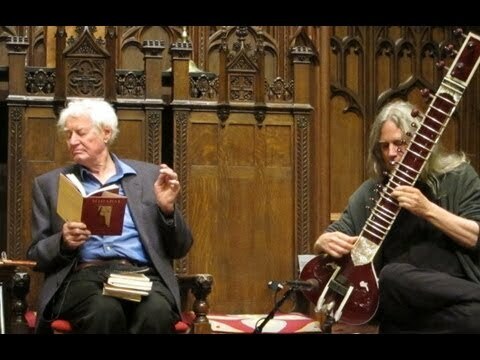 David Whetstone was going to be a guitar player until he heard the Beatles and Rolling Stones use sitar. After tragedy struck, Marcus Wise went on a journey that led him to becoming a master tabla player. Britt Aamodt looks at how these Minnesota musicians ended up sharing the stage with one the state’s greatest poets. 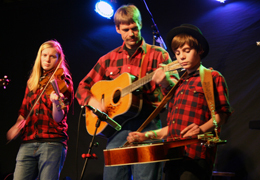 This week on Minnesota Arts on the Road, a live performance featuring the Sloughgrass Band, a family group from Birchdale, MN, ranging in age from preteen to post 70. 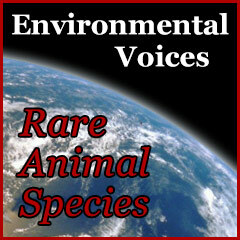 Expert commentary about rare animal species by Paul Kapfer, Wildlife Biologist at the Leech Lake Department of Resource Management.